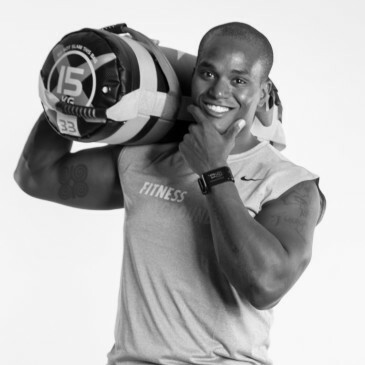 If you really want your goal, you will work hard for it. 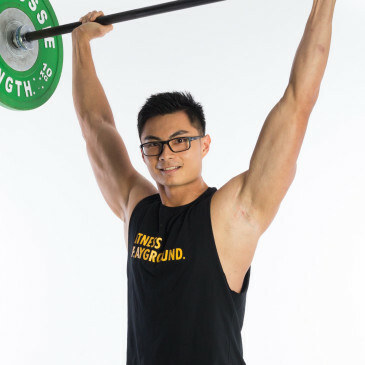 It won’t be easy, but it will be worth it! 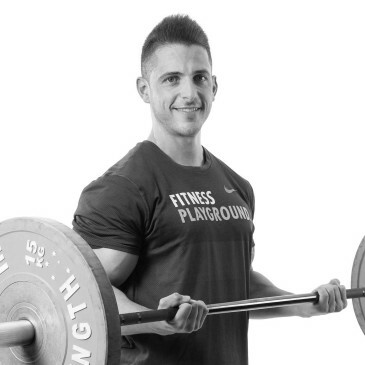 Hard work and consistency are the key! 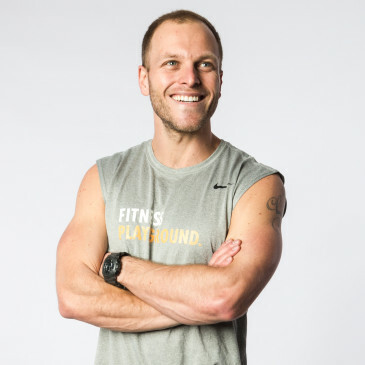 "If you want something you’ve never had, then you’ve got to do something you’ve never done." 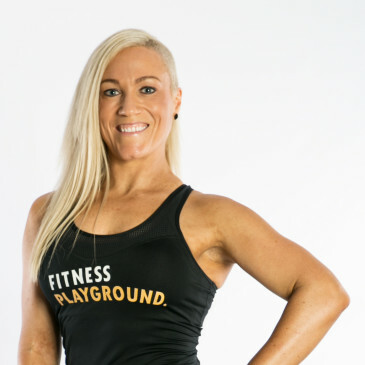 "Best PT I’ve ever had, Jaime has helped me to lose 20kg by just changing my lifestyle and helping me to listen to my body!" 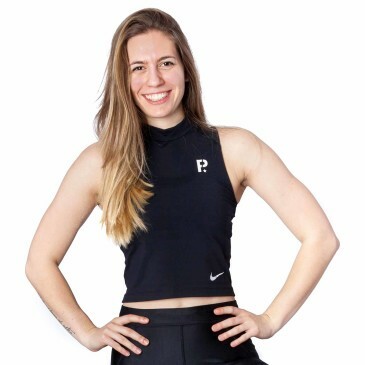 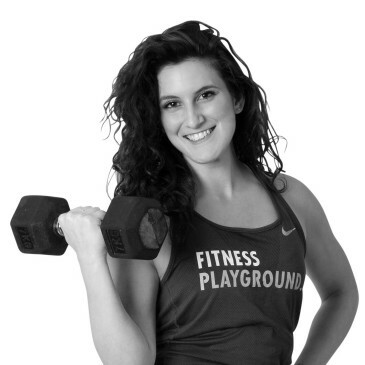 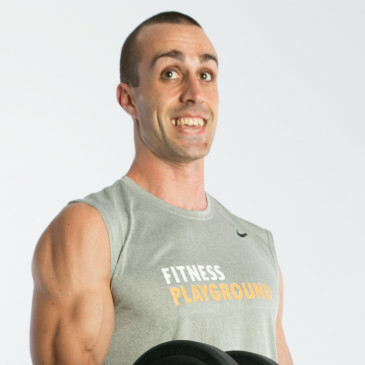 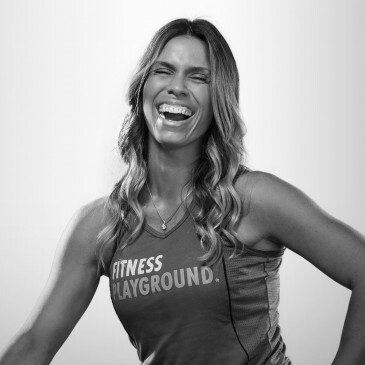 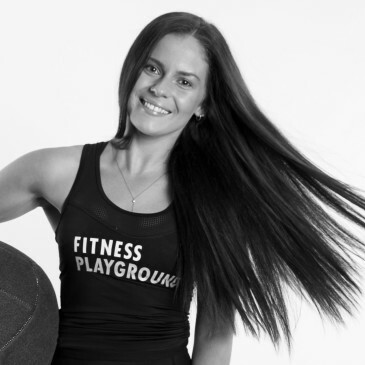 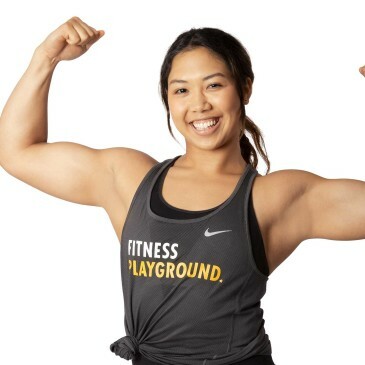 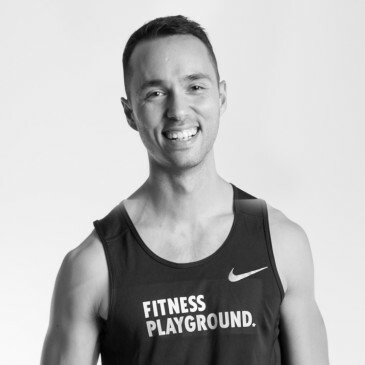 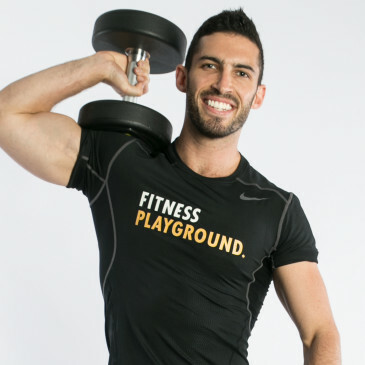 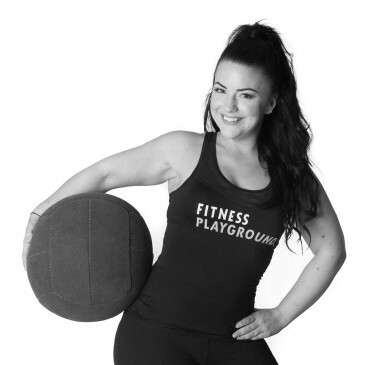 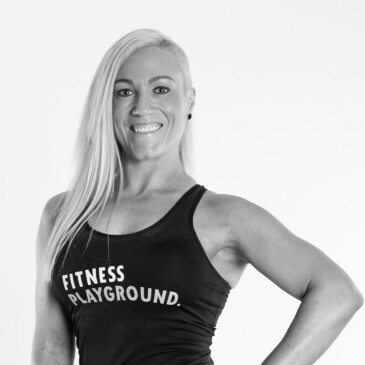 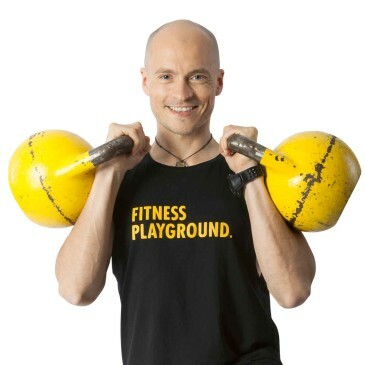 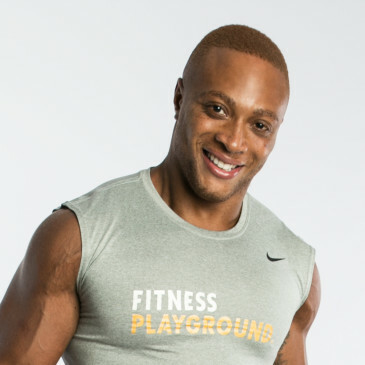 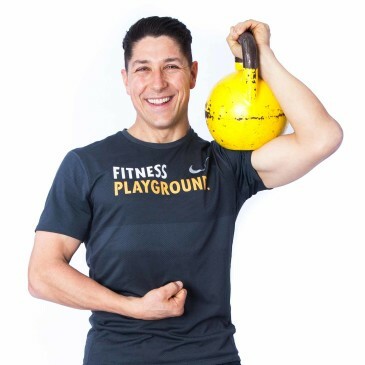 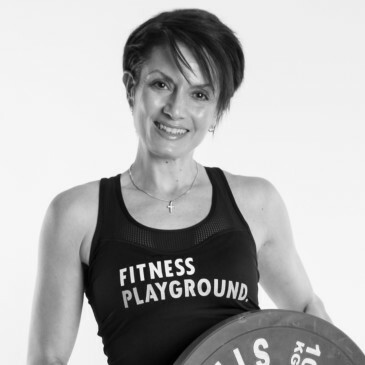 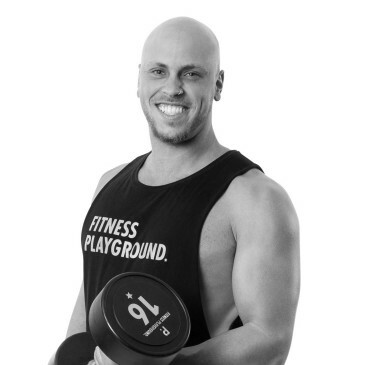 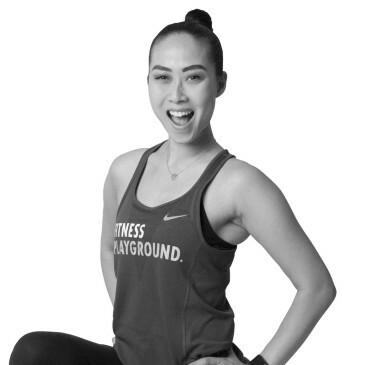 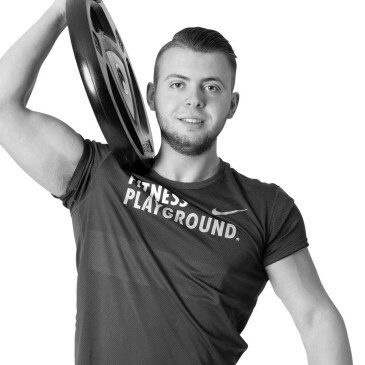 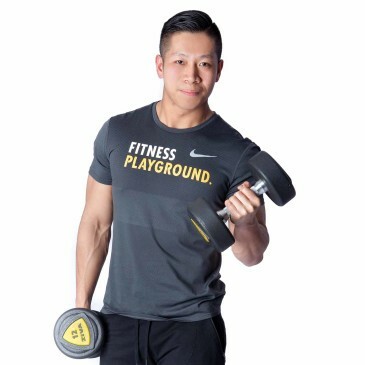 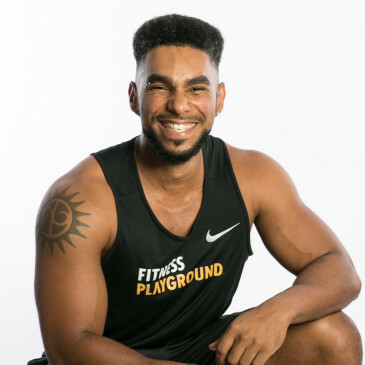 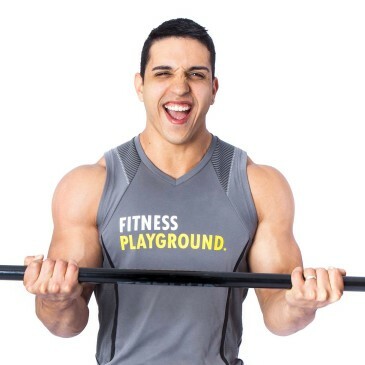 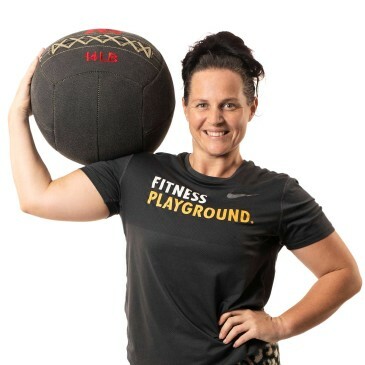 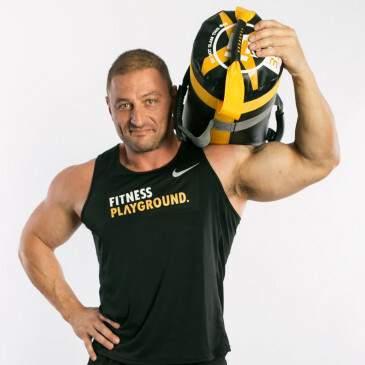 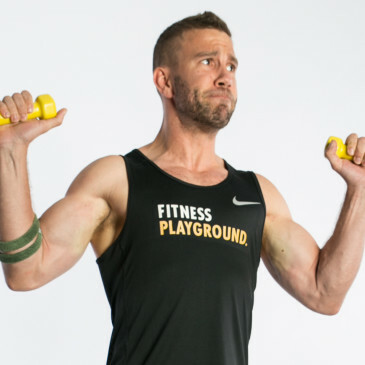 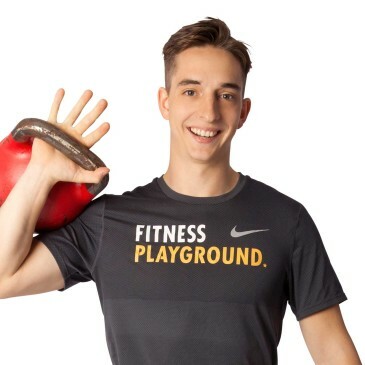 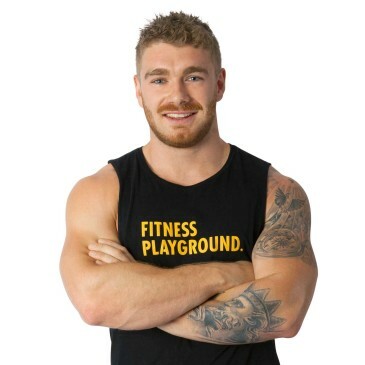 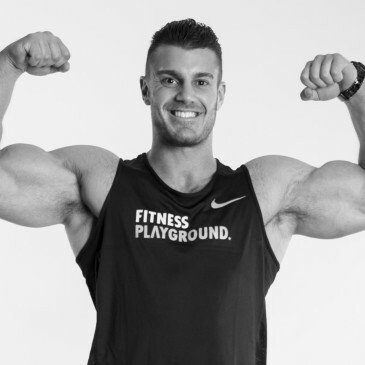 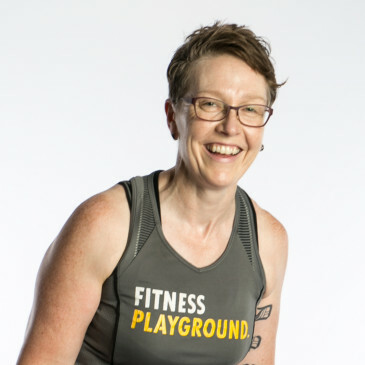 "I joined Fitness Playground in January 2019, 8 weeks later I have lost 11kg! 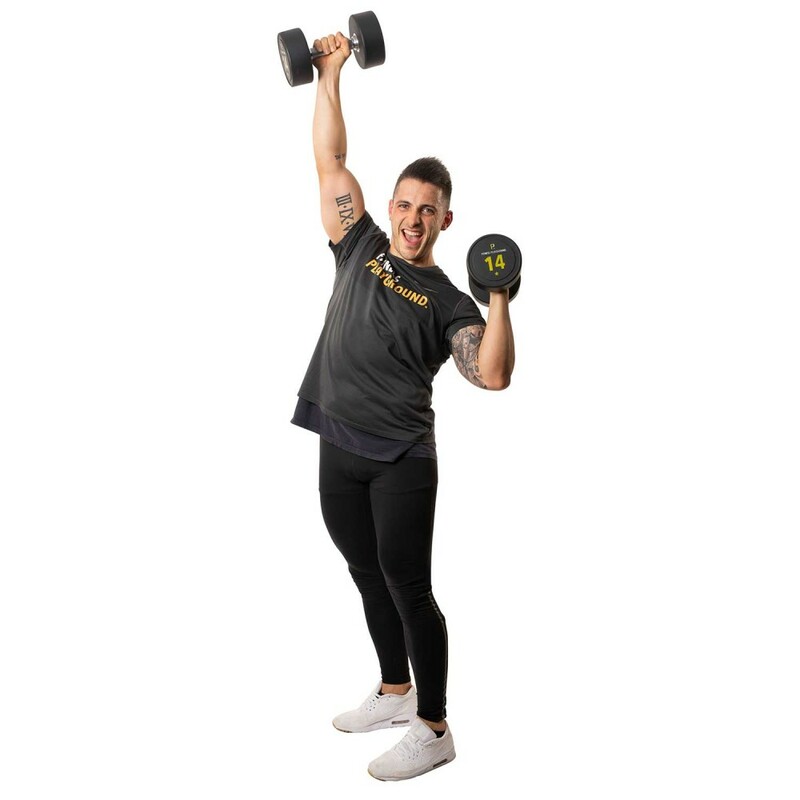 Jaime helped me to calculate my TDEE, set up my calories and macros for fat loss and made every single step easier for me to follow my plan." 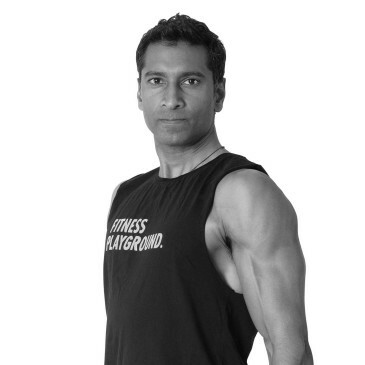 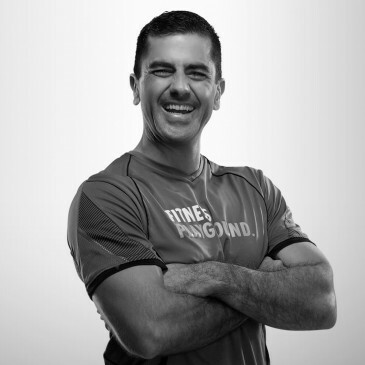 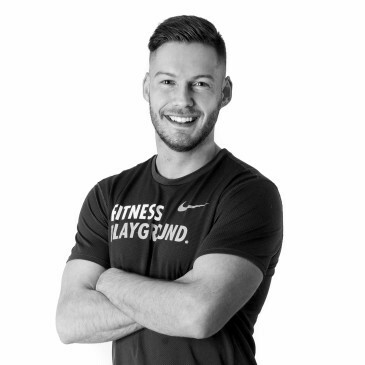 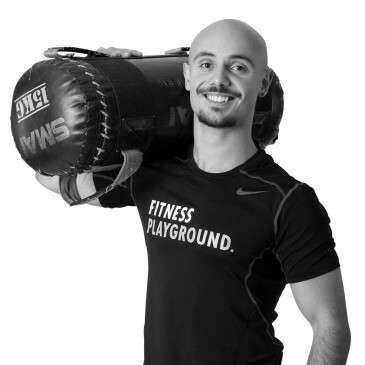 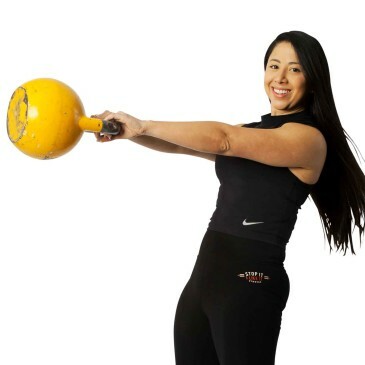 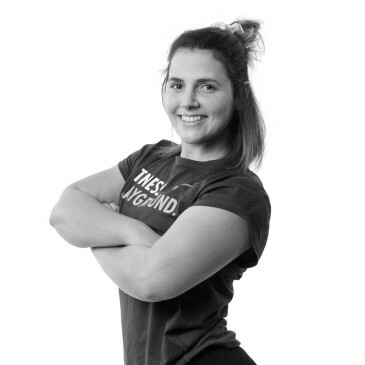 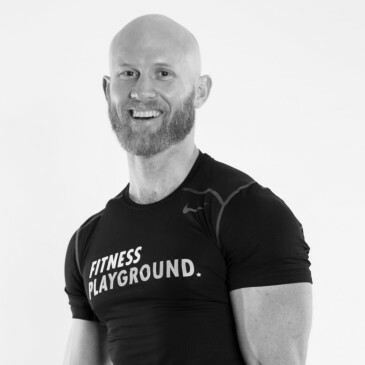 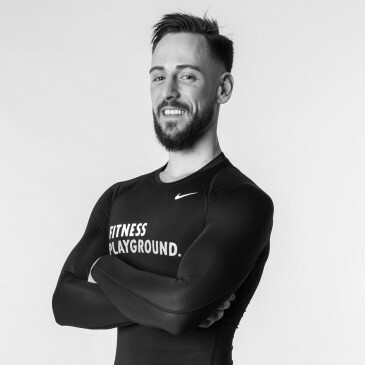 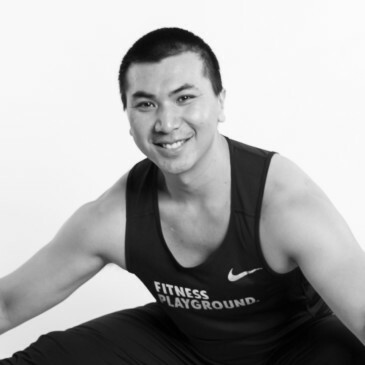 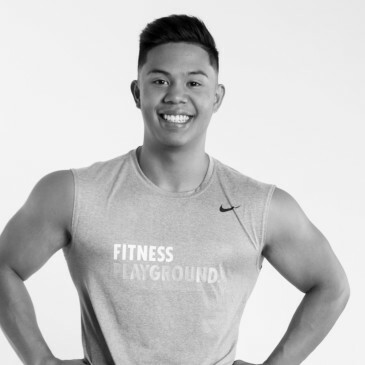 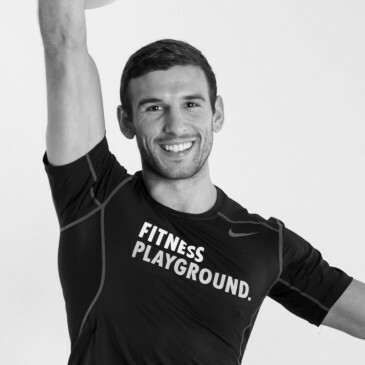 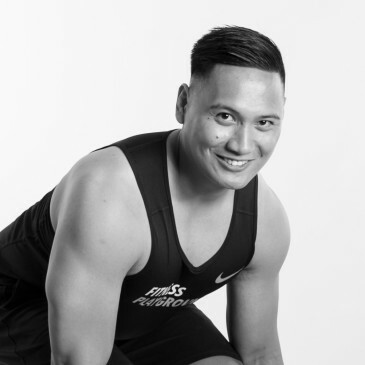 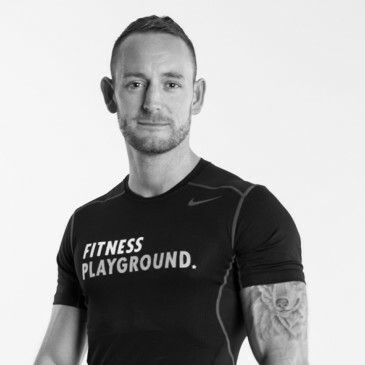 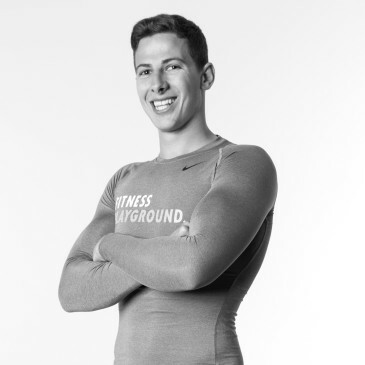 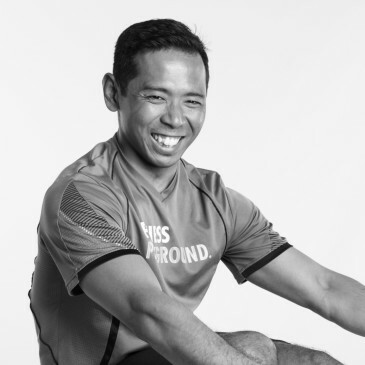 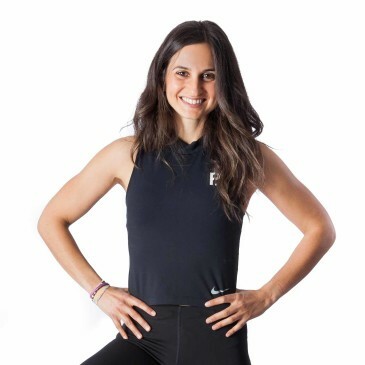 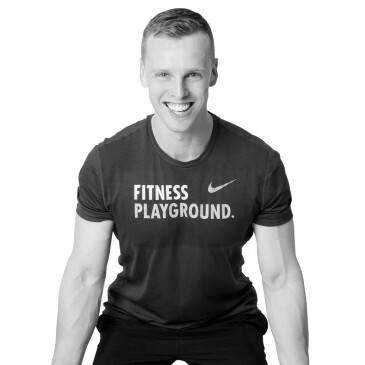 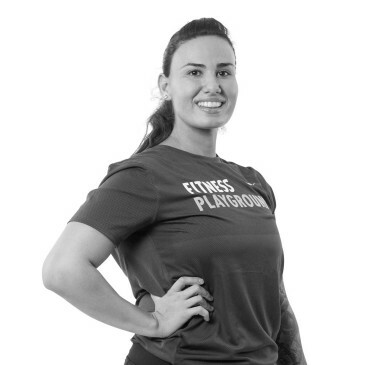 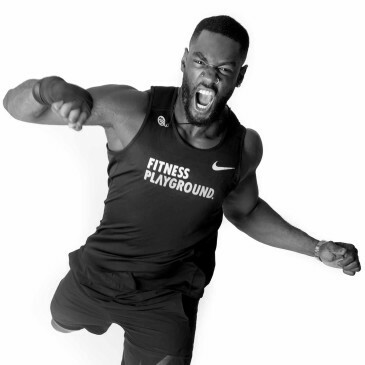 "Not just about the workouts, but I feel confident while I am doing my sessions with Jaime, I’ve had a knee reconstruction and thanks to Jaime, I am now able to squat my bodyweight without pain at all."